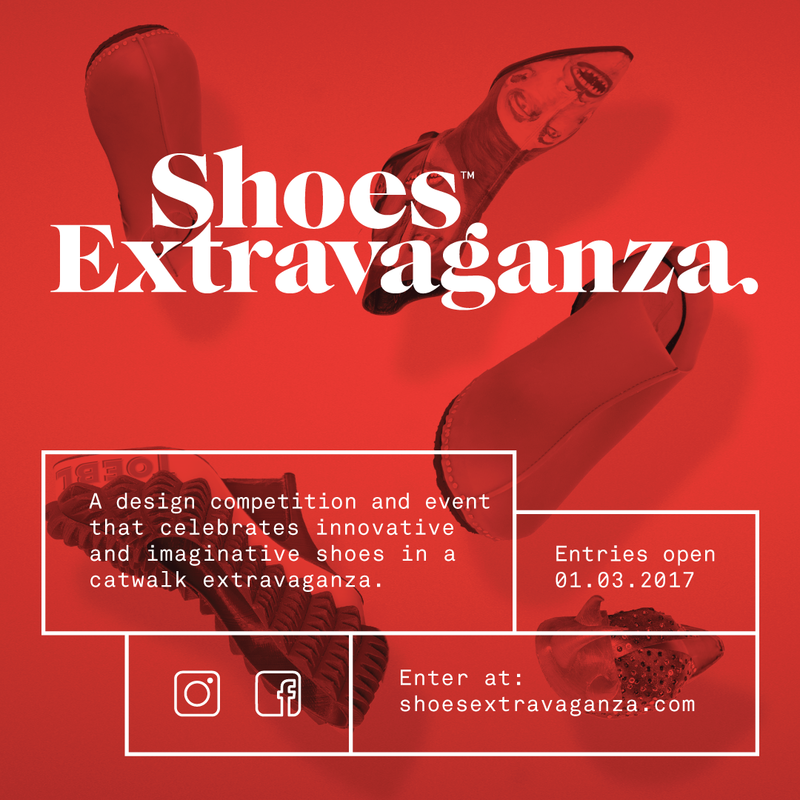 Shoes Extravaganza is thrilled to announce our 3 wonderful judges this year – Doris de Pont – NZ Fashion Museum; Jeff Thomson – NZ artist & sculptor; and Rebecca Anderson – shoe designer for Chaos and Harmony. And if youre still thinking of designing…we’re half way there! Entries *Close* 3rd August. Shoes are at the heart of the Shoes Extravaganza event. You are invited to submit your entry for initial selection by uploading photographs via this website ENTER button online. Entries open 1st March. $15 per entry. Successful selected shoes must be sent to Auckland where they are catalogued and stored carefully then curated to a body/model for the choreographed show.